This week's selection includes saucy talk about wine and historic talk about green onion cakes; groundbreaking women and introspective men; Cinderella and Virtua Fighter; polls and packaging; a music-infused showdown between two of our sports podcasters, and much more! 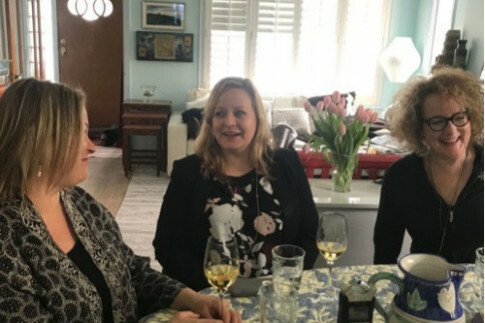 On this episode of Tomato Radio, Mary Bailey and Amanda LeNeve chat with wine gals Kim Theoret, Sasha McCauley and Dianna Funnell about pairing wines with various Easter meals. 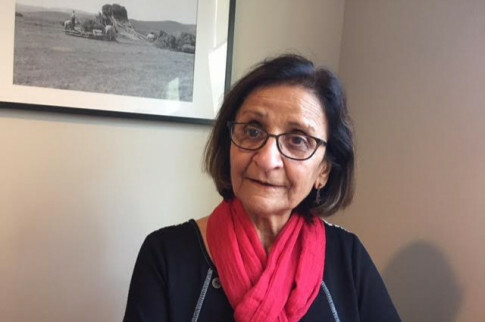 Trisha Estabrooks and Alex Zabjek of The Broadcast talk to Cold Lake's Hansa Thaleshvar about her political journey and how her success was built on a commitment to community. 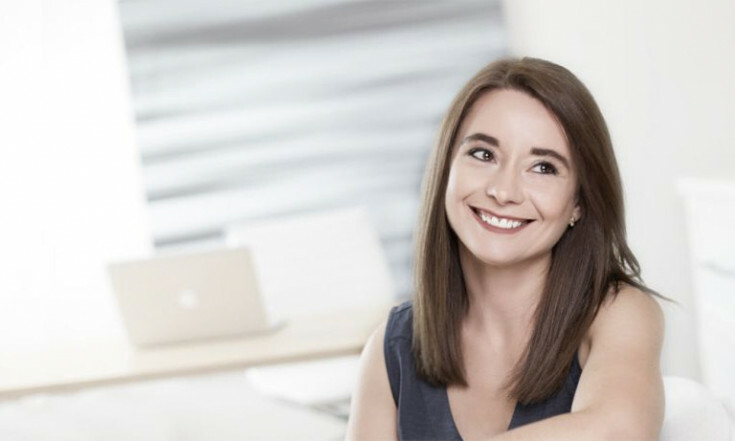 Can Culture Be Changed By a Female Leader in a Male Dominated Industry? 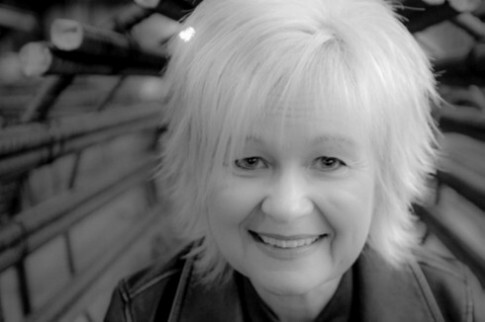 On Frank Reactions, Tema Frank interviews Glenise Harvey, owner of A&H Steel, about how she brought her learning from 28 years as a teacher to change the culture in a tough environment. This week on I Don't Get It, Paul takes on Alberta Ballet‘s sparkling new Cinderella, while Fawnda brings guest reviewer Laura Raboud along for a taste of the “slow-theatre” movement at Wild Side Productions’ Poison. 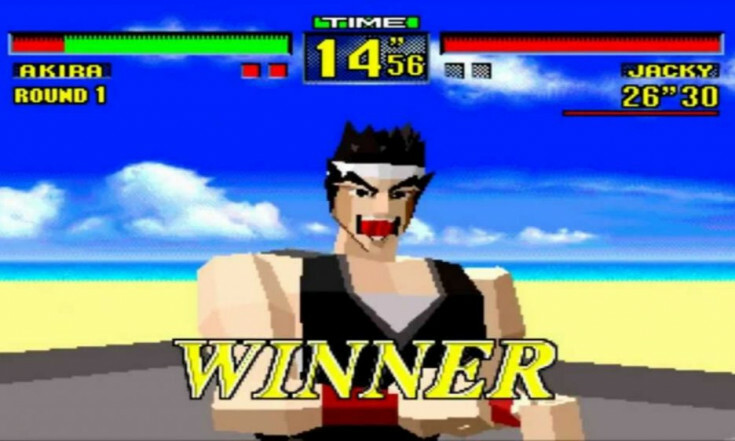 On Press Start to Join's 'history' episode, Josh and Alan discuss the franchise recognized as being the first 3D fighting game, Virtua Fighter. Published by SEGA, and released in 1993, this series has four main sequels and a handful of spinoffs. 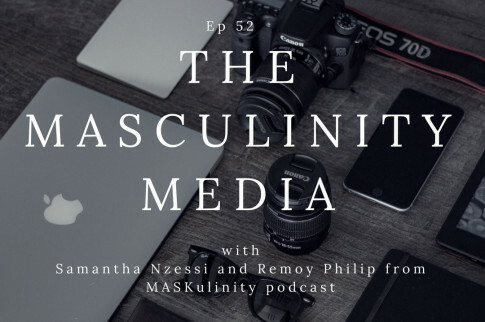 German Villegas of Modern Manhood talks with Samantha Nzessi and Remoy Philip I, hosts of MASKulinity, a Brooklyn-based podcast. 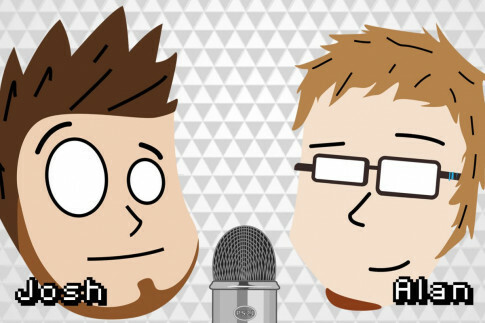 They discuss the genesis of the podcast and how masculinity is performed in their lives. 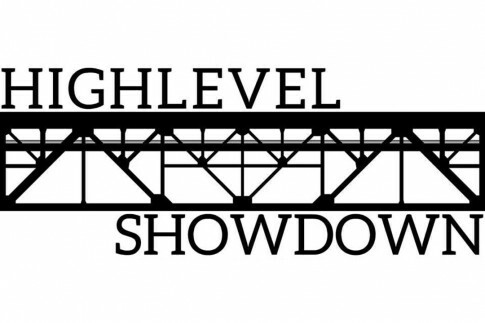 On Highlevel Showdown, Michael, Elliott and Sharon discuss the Alberta's latest budget, what the deficit number indicates and if should there be a sales tax. They also discuss confronting racism and Justin Trudeau's polling numbers. Press Start to Join shares news of a Battlefront 2 update, and we learn the name of Josh's new cactus. He also recommends an unconventional RPG, and Alan recommends a brain exercise you should try. The Young Gaffers sees Jason and Adam talking John Herdman’s first match as coach of Canada's men's soccer team. They also dissect MLS Confidential and discuss UEFA’s new rules for European club competition. 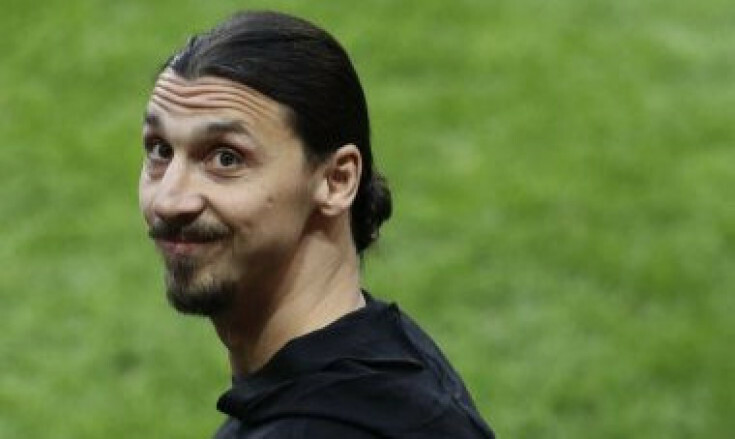 Also, Zlatan Ibrahimović lands in Los Angeles… are you ready? 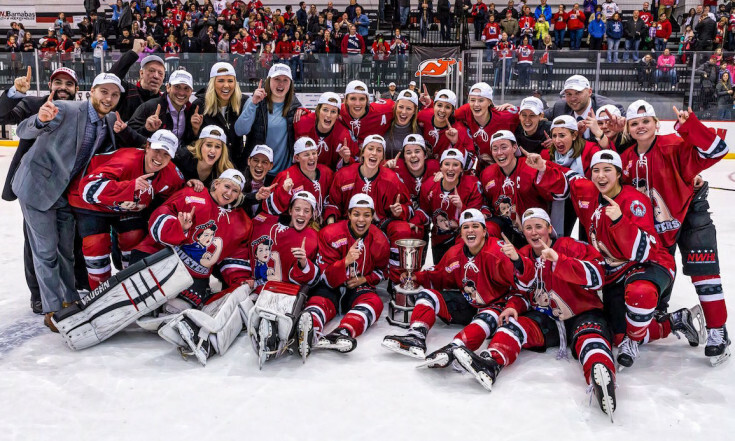 On this week’s Hockey Feels, Rachel and Steven discuss several NHL playoff races, as well as Connor McDavid's chance at the Hart Trophy, CWHL and NWHL winners, Steven's impending trip to Calgary and Rachel's quick trip to London, and more! Be sure to check out the notes and links. Daniel Emberg wanted to know why green onion cakes (or 葱油饼) took hold in Edmonton when they did. He flew in from Winnipeg to join Chris Chang-Yen Phillips for a live panel at the Mercury Room to find out the answer on Let's Find Out. 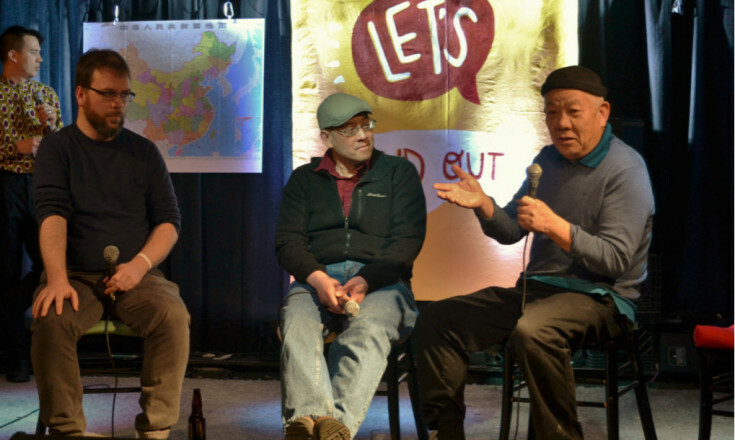 You'll hear restaurateur Siu To, Fringe veteran Marty Chan and curator Linda Tzang. Packaging is the most intimate experience someone has with a brand besides the use of the actual product, and it can determine whether you keep or return it. In this episode of A Branded World, Luiza Campos talks to Evelio Mattos, one of the world’s top package designers, on the importance of getting it right. 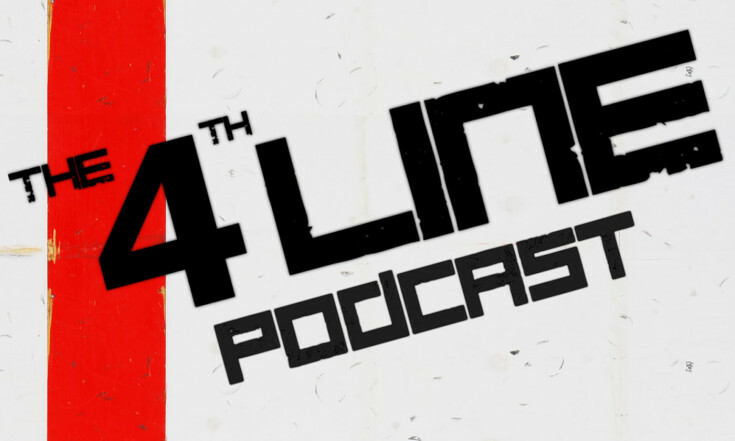 On the 4th Line Podcast, Carl is ready to celebrate his victory in the 4th Line's fantasy league and Joel is disappointed with those who played against Carl. Plus, the Ducks and Connor McDavid, Don Cherry and the Senators, and the Dallas Stars heading to the Elimination Station. 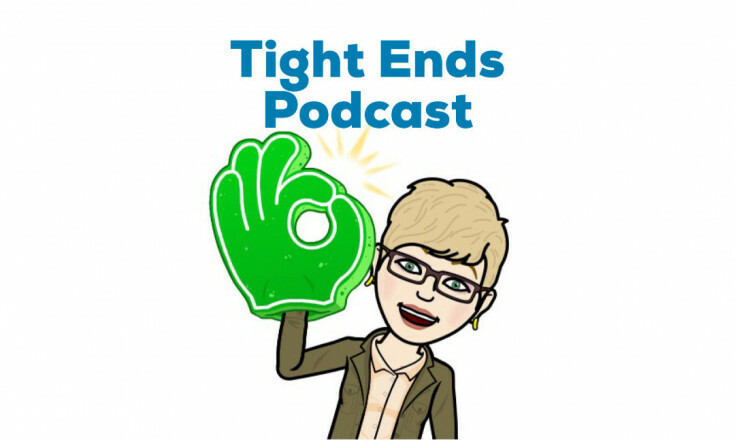 On this musical episode of Tight Ends, Vanda challenges Carl from The 4th Line Podcast to beat her picks for best players. It’s NFL vs NHL. Who will come out on top? Visit @thetightends on Twitter to choose the winner! They also talk random recommendations and how their March Madness is going. Join us at CKUA on May 5 for a day of learning and connecting. 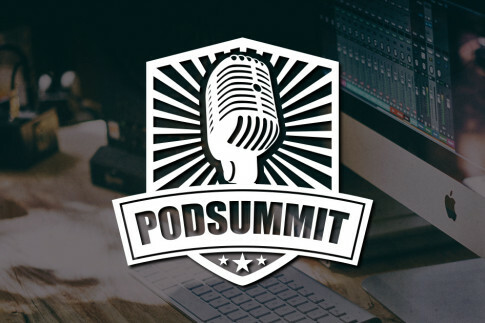 Speakers include Rob Greenlee of VoxNest, Mike Russell of MusicRadioCreative, Roger Kingkade of National Talky League, Erika Ensign of Castria and more. New Culture Cast Podcasts Coming in April! New Culture Cast podcasts will be coming your way in April! 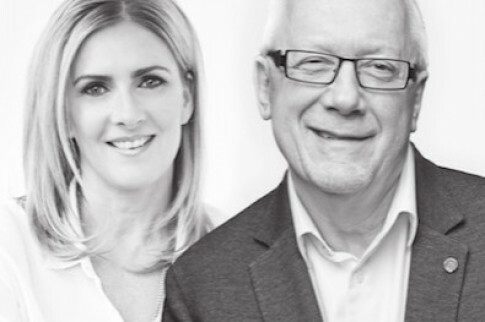 Stay tuned for Season 3 for more leadership advice from Lorne Rubis, chief evangelist at ATB, and leadership coach Lynette Turner. Subscribe so you don't miss an episode. 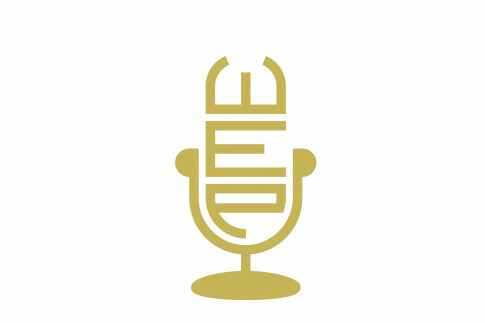 The next episode of the Edmonton Community Foundation's monthly show, The Well Endowed Podcast, will come out in early April. Catch up and subscribe — the episodes and subscribe links are on the website. If sampling these great podcasts makes you want to start one of your own, but you don't know where to start, we can help. Join us for our April 7 workshop, "How to start a podcast: From notion to reality," at CKUA in Edmonton. In four hours, for only $99, we'll help you get your idea out of your head and into people's ears. Registration closes April 5, so sign up today. Older PostThe Bothy Storytelling Podcast joins the network!